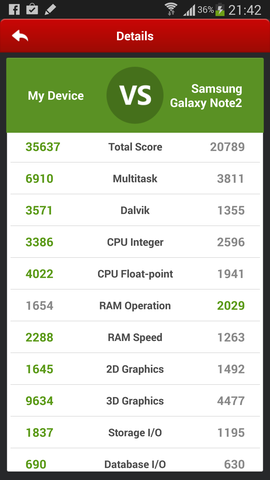 I got a Samsung Galaxy Note 3 yesterday and, since I’m so interested in compute performance, I ran various benchmarks on it. Here are the results. AnTuTu Benchmark Overall score was 35,637. The screenshot below shows the comparison, given by the App, between my device and the Samsung Galaxy note 2 (my previous phone). Linpack Pro for Android – This was the app I used when I compared mobile phones to 1980s supercomputers back in 2010. My phone at the time, a HTC Hero, managed just 2.3 Megaflops. The Samsung Note 3, on the other hand, managed as much as 1074 Mflops. That’s quite an increase over the space of just 3 years! I found that the results of this app are quite inconsistent with individual runs ranging from 666 to 1074 Mflops. RgbenchMM – I’ve written about this benchmark, developed by Rahul Garg, before. It gives more consistent results than Linkpack Pro and my Note 3 managed as much as 4471 Mflops! The device was plugged in to the mains at the time of performing the benchmarks. I rebooted the device after running each one. There are at least two types of Note 3 in circulation that I know of – a quad core and an octo-core. According to CPU-Z, mine has a Qualcomm Snapdragon 800 quad-core with a top speed of 2.27 Ghz. Samsung have been accused of benchmark cheating by some. See, for example, this post from The Register. 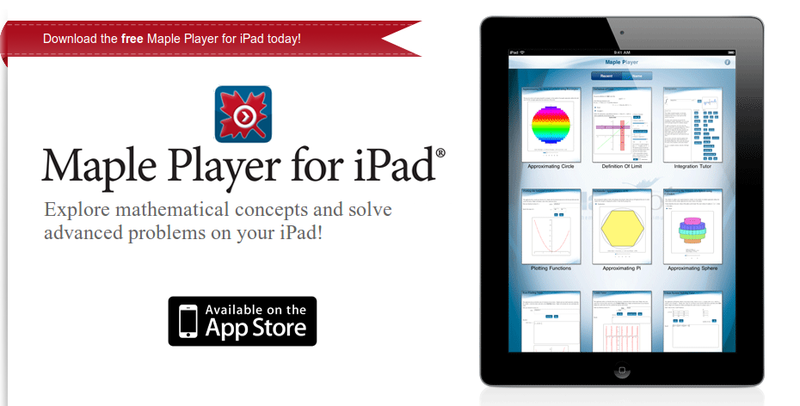 MATLAB Mobile has been around for Apple devices for a while now but Android users have had to make do with third party alternatives such as MATLAB Commander and MLConnect. 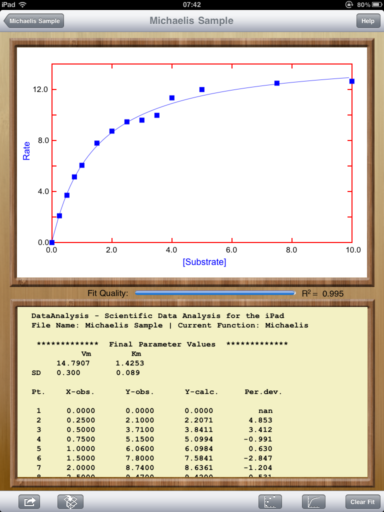 All that has now changed with the release of MATLAB Mobile for Android. While MATLAB Mobile is a very nice and interesting product, there is one thing you should get clear in your mind– this is not a full version of MATLAB on your phone or Tablet. MATLAB Mobile is essentially a thin client that connects to an instance of MATLAB running on your desktop or The Mathworks Cloud. In other words, it doesn’t work at all if you don’t have a network connection or a licensed copy of MATLAB. 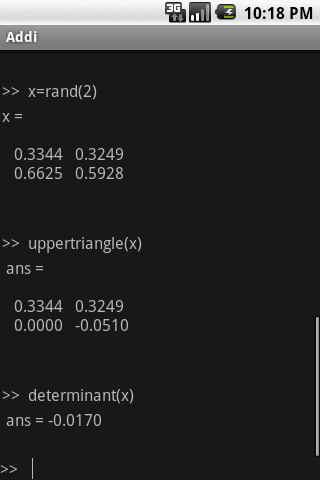 What if you do want to run MATLAB code directly on your phone? While it is unlikely that we’ll see a full version of MATLAB compiled for Android devices any time soon, Android toting MATLABers have a couple of other options available to them in addition to MATLAB Mobile. Octave for Android Octave is a free, open source alternative to MATLAB that can run many .m file scripts and functions. Corbin Champion has ported it to Android and although it is still a work in progress, it works very well. 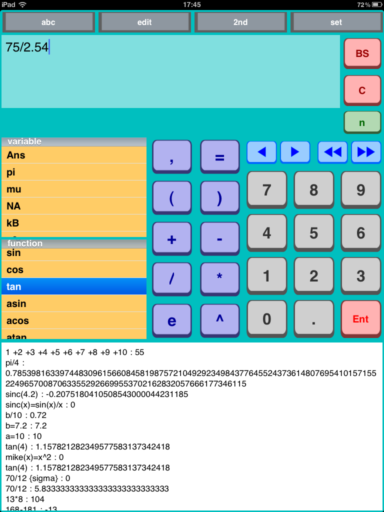 Mathmatiz – Small and light, this free app understands a subset of the MATLAB language and can do basic plotting. Addi – Much smaller and less capable than Octave for Android, this is Corbin Champion’s earlier attempt at bringing a free MATLAB clone to Android. 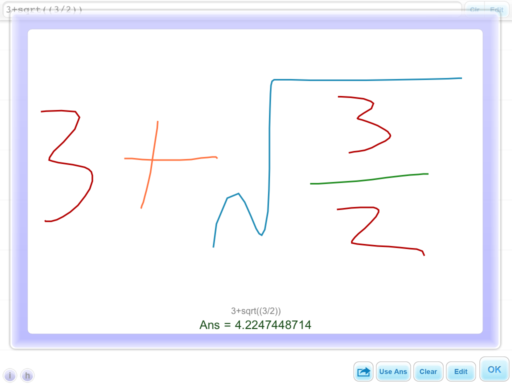 It is based on the Java library, JMathLib.